We appreciate that you want more than just a hotel room - that you are seeking overnight entertainment and a true sense of place that accentuates your local surroundings, its provenance and its atmosphere. 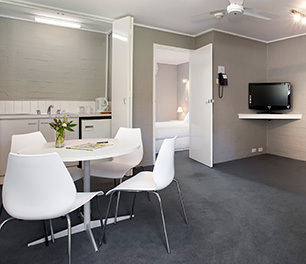 When you stay at one of our award winning boutique hotels it’s hard not to feel special. Like you, they are sophisticated and individual, with a taste that is refined and culturally curious or acquisitive. And they reflect the personality and style of the destination that surrounds them. 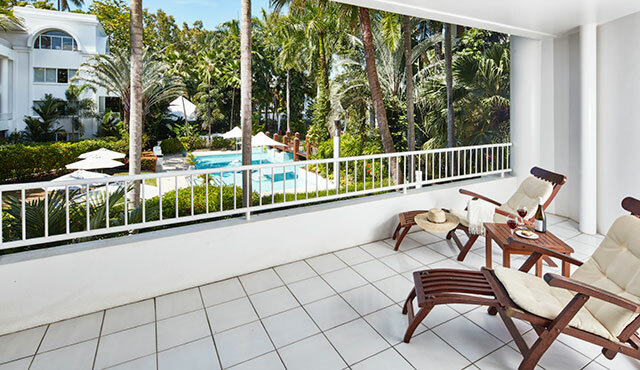 From regional Victoria to Tropical North Queensland, and metropolitan Sydney in between, we unite people and place in the spirit of la dolce vita. Check out what our guests think! 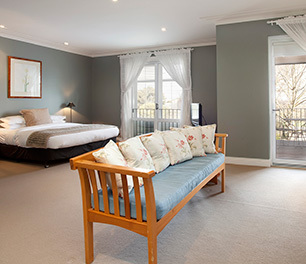 Junior Suite | Featuring a private balcony overlooking the stunning grounds, with an elegant design and beautiful linen, king size bed, pillow menu, temperature control and Smart TV. Spacious ensuite including shower and spa bath, with luxury amenities and personal bathrobes. 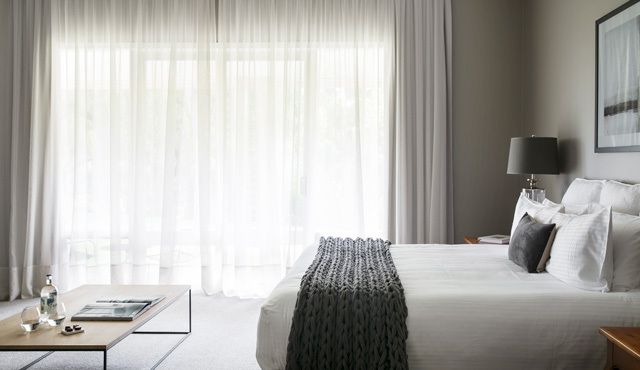 Alamanda Suite | Nothing can surpass our huge four bedroom Alamanda Suite, featuring Miele kitchen appliances, separate living and dining areas, king size beds, exquisite linen and luxury amenities (to name a few). 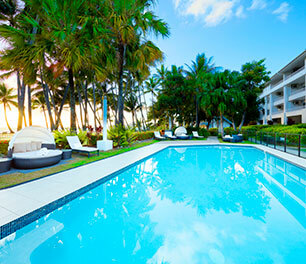 A private plunge pool, sun-terrace and BBQ add the finishing touches. 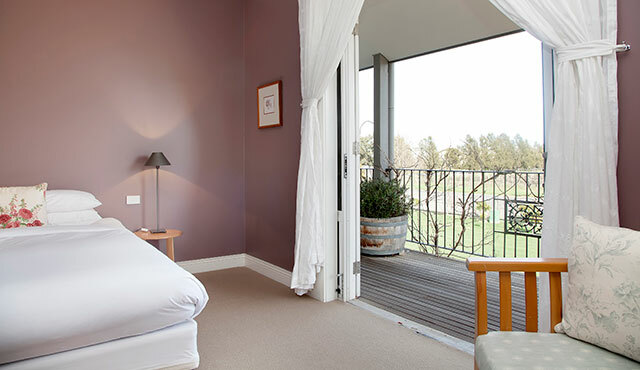 Balcony Room | Our Balcony Rooms on the first floor are incredibly spacious and offer sweeping garden views. 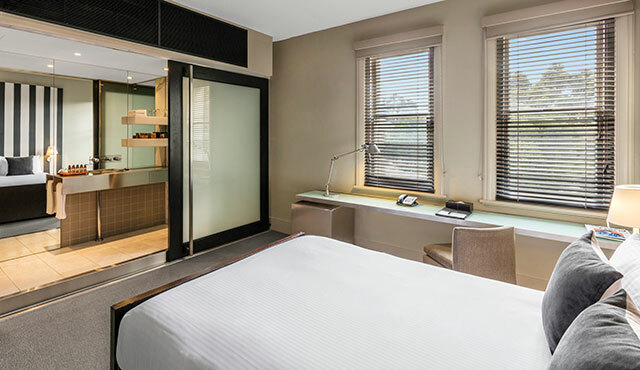 Features include an ensuite with shower and relaxing spa bath, open fireplace, luxury king size bed, beautiful linen and pillows, personal bathrobes and luxury amenities. 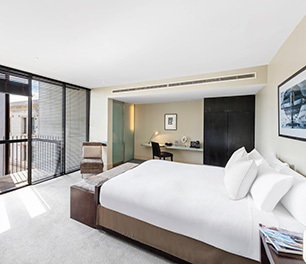 Signature Room | Our Signature Rooms are the inner city escape you’ve always wanted, including amazing city and harbour views, king size bed, ensuite with shower, super-fast WiFi, Nespresso machine, T2 Detox Tea, Bose SoundWave system and luxury Lief toiletries. 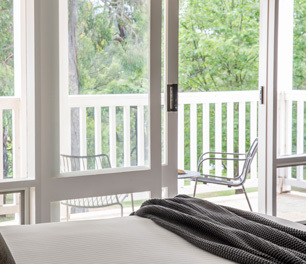 Spa Suite | Our Spa Suites capture the essence of the King Valley and Milawa gourmet regions, with views stretching over the surrounding countryside and vineyards. Features include an ensuite with shower and soothing spa bath, fireplace, king size bed, beautiful linen and luxury amenities. 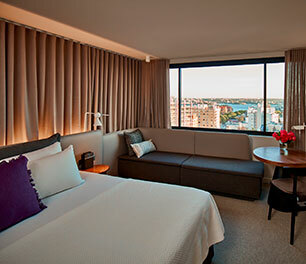 Suite | Our Suites offer separate bedroom and lounge areas to really stretch out and relax. 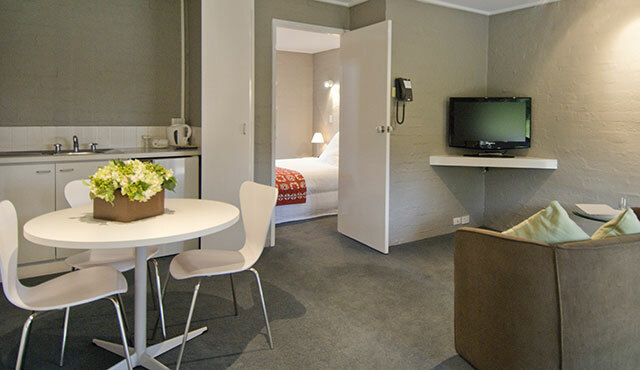 Features include a queen size bed, beautiful linen, ensuite with shower, luxury amenities, flat screen TV, mini bar and complimentary WiFi. 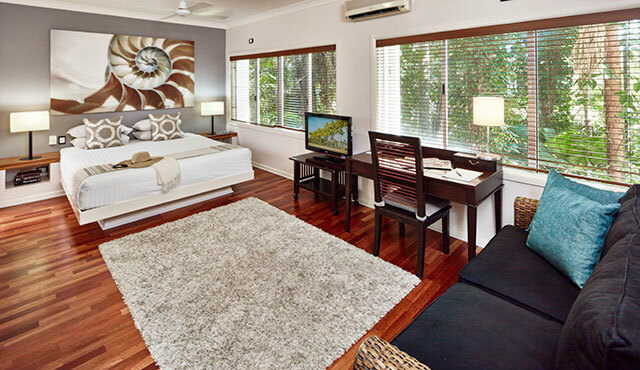 Send us an enquiry and let us help you make the most of your stay.